The awesome crew over at PixelKit has decided to share 3 annual membership subscriptions with you, our loyal fans. What a great way to start your day! Each of the three lucky winners will get to subscribe to an annual membership account at PixelKit.com at no cost to them whatsoever. PixelKit offers thousands of different graphics, all of which are ideal for web design. Actually, PixelKit specializes in UI kits 100% – they don’t dabble. That means these UI kits include everything necessary in terms of app screens, navigation controls and more. Look through their selection and you’ll find buttons, icons, sliders and other elements – everything you’d ever need. Comment on this post! Tell us why you want to win and what you’ll do with your kit if you do win (5 points). Tweet this post and add @PixelKitcom at the end of your tweet (1 point per day). Follow @PixelKitcom on Twitter (2 points). Follow @WebDesignFact on Twitter (2 points). Let your friends know by liking us over on the PixelKit Facebook page (3 points). Note: You must use the RaffleCopter Widget or you won’t be in the draw. Ready to get in and win your free membership? It’s important that you understand the real benefits here – you save massive amounts of time and energy. With high quality UI kits, you get to put them to use immediately. You can move from one project to the next as quickly as possible. 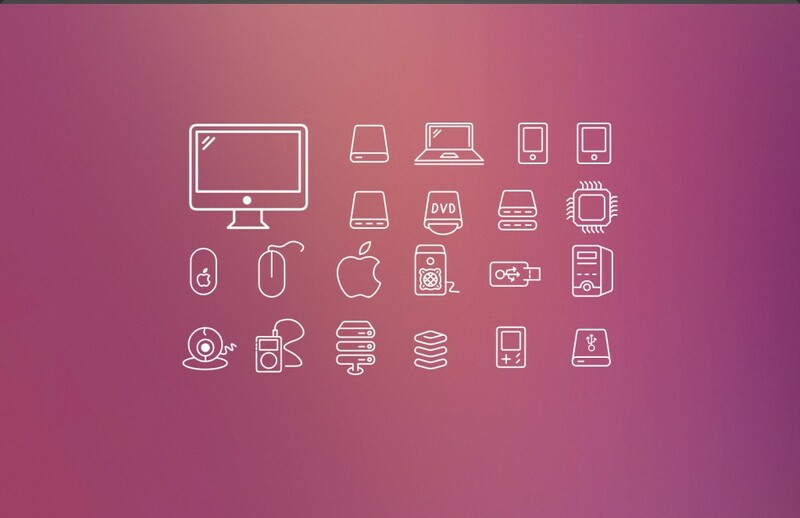 This vector outline icon set fits perfectly on any metro or flat designed app or website. 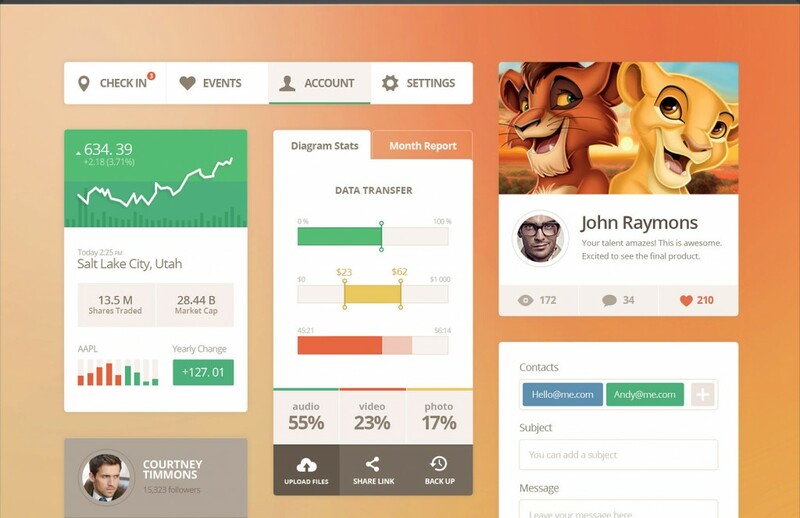 This UI kit gives you plenty of eye candy, but also full functionality as well. With the ideal balance of typography and positioning, as well as padding, colors and margins, your website will be distinctive. Running an eCommerce shop? These icons are the ideal solution to your needs. With 30 pixel-perfect cons, you get a sleek, modern look and all the functionality your users will need. If you’re working on a shopping site, then this ecommerce UI kit is for you. 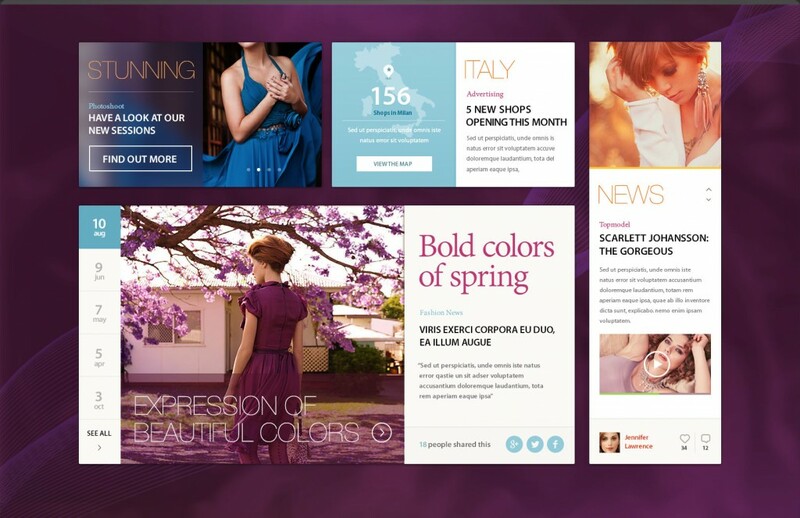 With a wide range of different elements designed for a variety of niches, you’ll get the exquisite look and feel you need to make your site one of a kind. Looking for a minimalist design? Look no further. This set contains over 1,000 vectorized icons within 46 different categories ideal for any type of commercial project. This metro UI kit offers an efficient solution to shaping a website or application and delivering the desired look and feel. 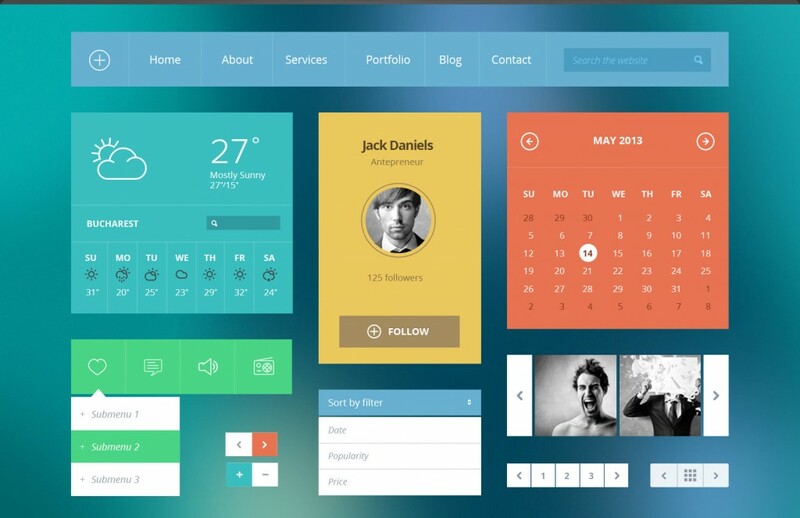 And don’t miss our special treat – Free PixelKit Bootstrap UI Kits. Download these modern HTML kits and give your site a dramatic boost! It is easy to be a part of the giveaway. Just use the RaffleCopter widget, so you have a chance to Win 1 of 3 Annual Subscriptions to PixelKit Premium UI Kits and Design Solutions! I really like to have this kit so I can try to develop my own e-commerce based on this kit. Great ! But how to use this design in wordpress blog ?